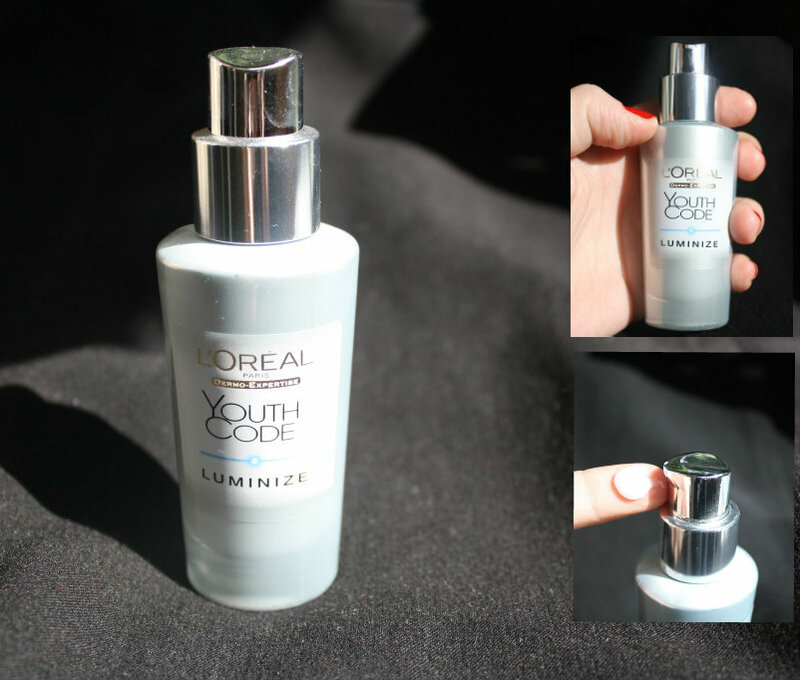 Lippy in London : L'Oreal Youth Code Luminize Super Serum! L'Oreal Youth Code Luminize Super Serum! I'm totally into serums at the moment and lately I've been putting L'Oreal Youth Code Luminize Super Serum through its paces. The original Youth Code collection hit the shelves a little while ago but the 'Luminize' version contains all the nifty anti-ageing components of the original, with the added bonus of illuminating particles to instantly improve the appearance of the skin. The selling point of the Super Serum is that it's a 2 in 1 product - the high concentration of vitamin Cg (a slow release form of vitamin C) goes to work on refining texture and banishing pigmentation while the luminescent pearly formula creates a healthy glow instantly. 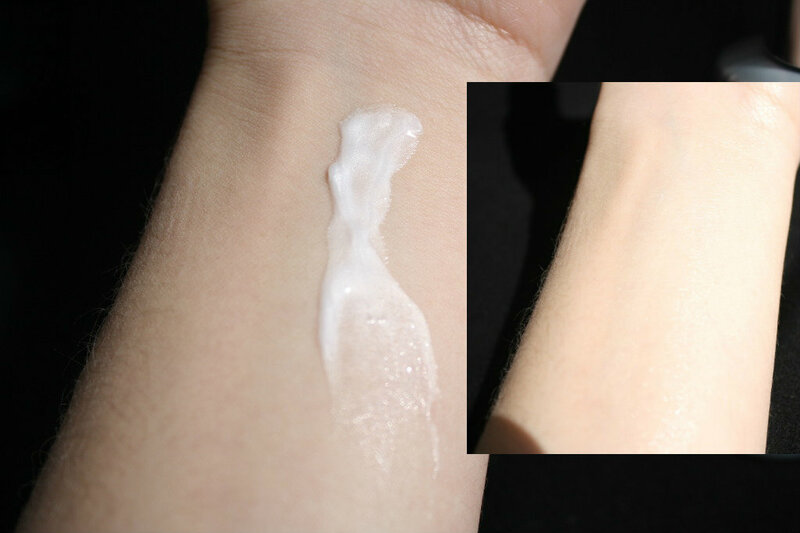 The formula itself is quite light and refreshing with a strong yet pleasant citrus scent and one pump of the serum is more than enough for one application. While I've not seen a huge difference in my skin (yet), I can say that this is a pretty decent product and I'll be using it to pep up my dry complexion this autumn. L'Oreal Youth Code Luminize Super Serum retails at £24.99 for 30ml at Boots but is currently on offer for £16.66. Have you tried anything from the Youth Code range? Thoughts?